Firstly, we must acknowledge that the areas of focus for He Kura Waka were given to us by permission from John and Lyvia Marsden, Te Puna Hauora ki te Raki Paiwhenua. NMO has customized this model further to meet the needs of its whānau ora providers. The design of ‘He Kura Waka’ was developed by Ihakara Kuka a young local Tauranga Moana artist. 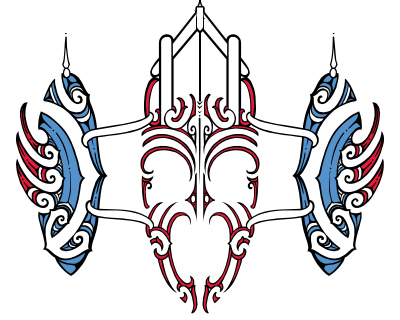 The One House – this represents ‘Te Whare Ora o Tūhoe, Tūhoe aspirations to achieve tino rangatiratanga, where multiple Providers collectively come together literally into “one house”, under te iwi o Tūhoe. 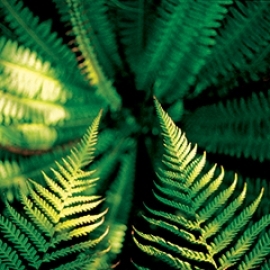 There are currently multiple providers servicing the Ngāi Tūhoe region and a closer working relationship is strongly desired across these providers. Kimioranga Primary Healthcare Services, who are NMO’s Ngāi Tūhoe link, are in full support of the whānau ora initiative and wish to build upon the strong links they have with NMO and WBOP Providers. The One Face – this represents the WBOP providers who wish to align themselves with the whānau ora initiative and to work together in a much closer working relationship. That is our collective quality systems, a strong collective infrastructure, a knowledgeable and helpful workforce all committed to assisting and empowering whānau towards their own whānau rangatiratanga, whatever the whānau themselves decide this to be. There is a journey that Kimioranga and the WBOP Providers are committed to together and look forward to the challenge that lies ahead.